It was hard to let this one go, especially as British Airways say interest in the island is very buoyant. 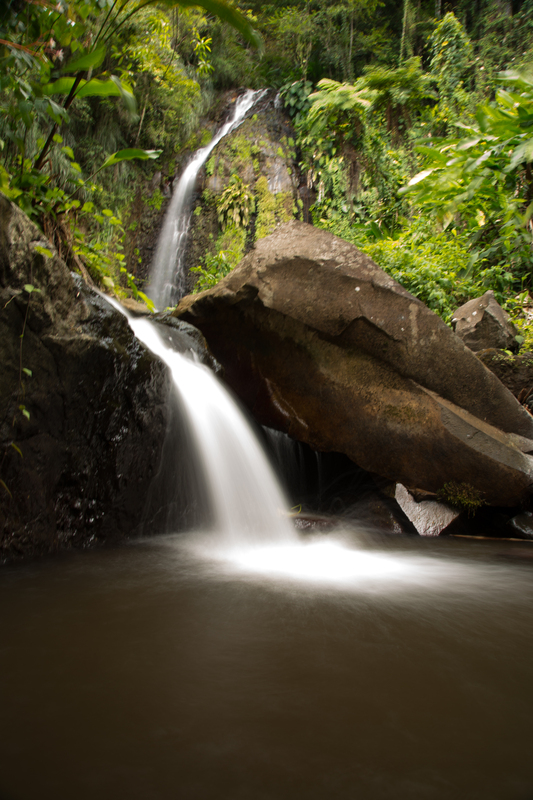 Beaches are mostly volcanic and black, but it does have an incomparable natural world – rain forests, huge waterfalls feeding into tropical lagoons, nature trails, botanical gardens and an active volcano. STAY AT: Buccament Bay has Pat Cash tennis and Liverpool football academies, a spa, multiple restaurants and a white sand beach (imported from Guyana). DialAFlight (0844 556 6060, dialaflight.com) has seven nights all-inclusive from £1,765pp. Young Island lies just offshore from the mainland and has the feel of a James Bond villain’s lair (in a good way). Caribtours (020 7751 0660, caribtours.co.uk) has it for £1,755pp, all-inclusive. On the mainland opposite Young is the more basic Beachcombers (001 784 458 4283, beachcombershotel.com, rooms from £51 per night, B&B, flights extra) with a decent beach, a pool and lovely gardens. DRINK/EAT AT: Heritage Square on Friday nights Kingstown – it’s basically a giant bar crawl and jump-up, with food and drink stalls. Flow Wine Bar on James Street in Kingstown (001 784 457 0809, flowwinebar.com) has a calmer, clubby wood-and-leather feel with a rooftop garden (Flyt) for views. The restaurants at SunSail Marina at Ratho Mill won’t break the bank (from around £15 a head, excluding drinks; try Black Pearl (001 784 456 9868) and Driftwood (001 784 456 8999, eatdrinkdriftwood). Limin’ Pub (001 784 458 4227) on Villa Beach does burgers but also local specialties, with rabbit, pigeon, duckling and mountain goat (from £6). BEST BEACH: Villa Beach and Indian Bay Beach, both just outside capital Kingstown, both with good facilities, but narrow, and they get crowded at weekends, but the swimming is safe and the scene friendly. 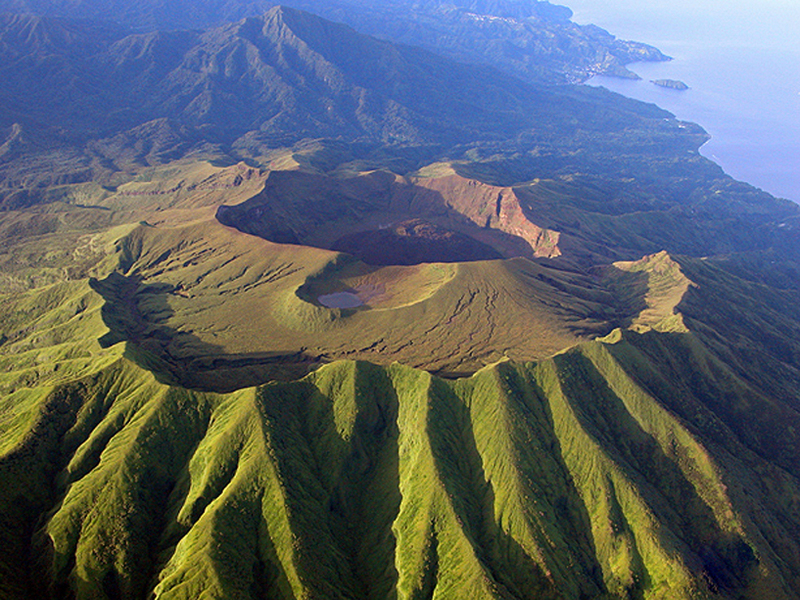 DIVERSIONS: It has to be done – climb La Soufriere, the 4000ft volcano, that last erupted in 1902. The slippery trail is tougher than you might expect – it’s not for the unfit. Sailor’s Wilderness Tours (001 784 457 1712, sailorswildernesstours.com) has volcano trips from £47pp. However, easier nature tours are available from Sailor. MORE AT: St. Vincent and the Grenadines Tourist Board (0870 626 9000, discoversvg.com). This entry was posted in Uncategorized and tagged Caribbean, islands, St Vincent., Travel on August 25, 2013 by Robert Ryan.